So how does it all work? All of drains in your house – sink lines, drains from bathrooms, washing machine, floor drains – flow to your main sewer line. If all is well, the sewer line, or service, continues to flow to the city or municipality’s line in the road. You are responsible for maintaining the line from your house to the point it connects at the city’s main, and in most cases, this is not covered by your homeowner’s insurance. • Tree root infiltration – the most common cause of sewer line damage. Searching for moisture, roots eventually break into the sewer line for water. • Blockage – toilet paper, debris, grease, foreign objects, etc. • Cracked, bellied, misalignment or collapsed pipe – usually caused by ground shifting. Once we diagnose your problem with our camera, we can provide an accurate estimate of what it will cost to repair or replace your sewer. We can use a trenchless option that will burst a new line in place of the old one, or we can line the existing sewer, either method without trenching a ditch through your yard. Rest assured, however, that if an open trench method is used, we are very good at putting your landscaping back in the best manner possible, minimizing the impact to your yard. When conditions permit, a trenchless sewer repair is preferred and superior since it’s generally less damaging, more economical and a faster process. The couple of days required to dig and refill for conventional sewer repairs are usually reduced to one day; thus, avoiding the unnecessary harm or disorder to your yard, landscape, driveway, or any other construction on your property. All materials used in trenchless sewer line repairs are non-hazardous. • Pipe Bursting – Pipe bursting is a trenchless method of replacing buried pipelines without the need for a traditional construction trench. We dig two holes at the ends of the pipe. A burst head is introduced into the defective pipeline at one end. As it travels through the pipeline toward the receiving pit it breaks the existing pipe into many small pieces, pushing the pieces outwards into the surrounding soil. Extremely resistant to leaks and root infiltration, we attach a new, stronger pipe to the back of the expander head, replacing the old line immediately. • Pipe Lining – Pipe relining is a trenchless method of repairing or replacing a damaged sewer pipe by inserting a polyethylene pipe within the current pipe to craft a new stronger inner pipe. With pipe relining, the new pipe is placed inside the faulty pipe to repair the damaged areas or reline the entire service. 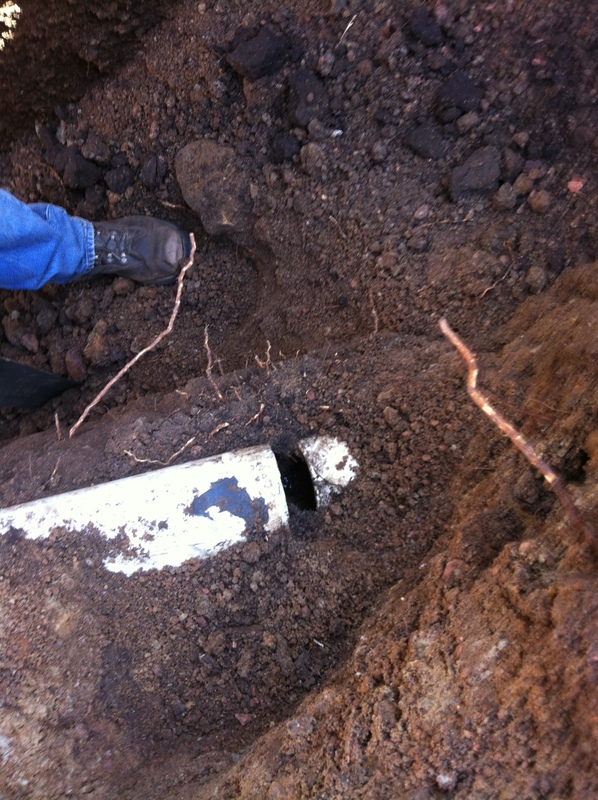 Classically, after diagnosing that a sewer line needs to be repaired or replaced, we access the damaged pipe in the yard by digging a trench surrounding the damaged pipe area. Thank you for reading! 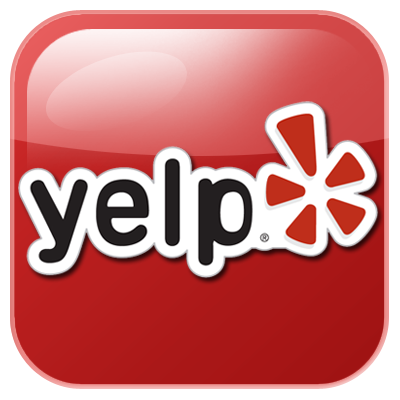 We appreciate the feedback! Sure, that would be fine. Appreciate the shout out!